Arc welding is a method of joining two or more materials with electrically generated heat. While there are many different welding processes listed by the American Welding Society, the one we are going to cover here is Shielded Metal Arc Welding (SMAW), also known as stick welding. 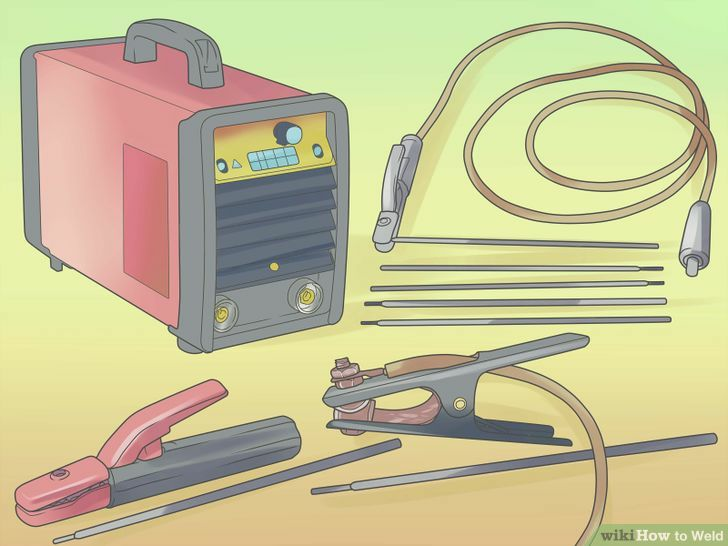 Stick welding is one of the most common and versatile forms of welding, and is a relatively easy way to add professionalism and durability to your DIY projects. Gather your materials. You should have a welding machine, electrode holder with lead, ground clamp with lead, electrodes, and metal to be welded. You will also need are a chipping hammer to get rid of the slag and a wire brush to clean the welds. Put on your safety gear. This includes a welding helmet (shade #10 or higher), welding jacket or cotton sweatshirt, pants without cuffs, work boots, gloves, and safety glasses. DO NOT wear tennis shoes, frayed clothes, pants with cuffs, a t-shirt, a shirt with open pockets, or sleeveless shirts. Prepare the area to be welded in. 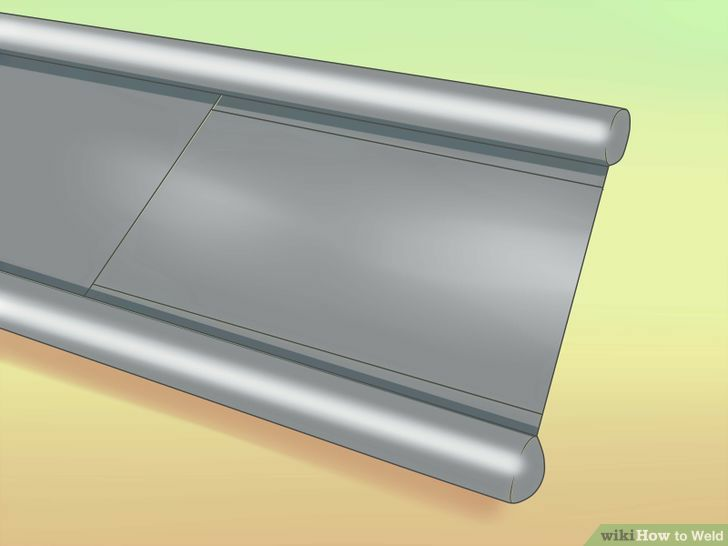 Remove all flammable material and find a good surface to weld on. 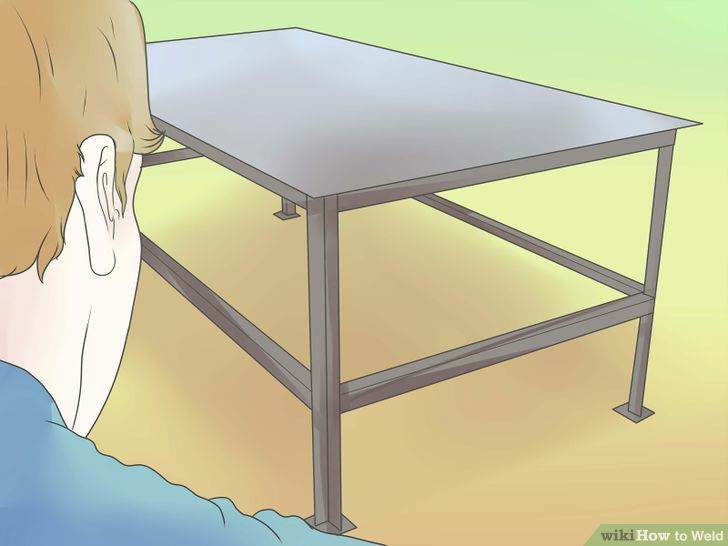 Although you can put the ground connection right on the piece you are welding, most shops have a large metal workbench that the ground is hooked up to. 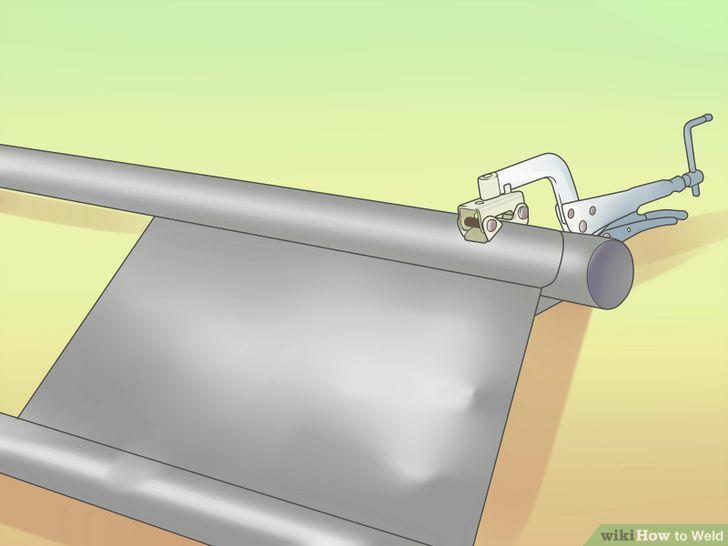 If there are other people present, set up welding curtains around the work area. This will protect them from UV damage. Set up the machine. Most welding machines are fairly straight forward. You should most likely be using an amperage of around 90-120 amps, although this should be adjusted for metal thickness and electrode diameter. Use the correct electrode. DCEP (direct current electrode positive) sets the arc to go from the metal to the electrode, heating the metal more. DCEN (direct current electrode negative) has the reverse effect. For stick welding, DCEP will give your weld more penetration. You should select the electrode appropriate for AC or DC welding, depending on your machine. Make sure the electrodes are dry. Electrodes used for DCEP are E6010, E6011, E6013, E7014, E7018, and E7024. AC (alternating current) electrodes are E6011, E6013, E7014, and E7018AC. 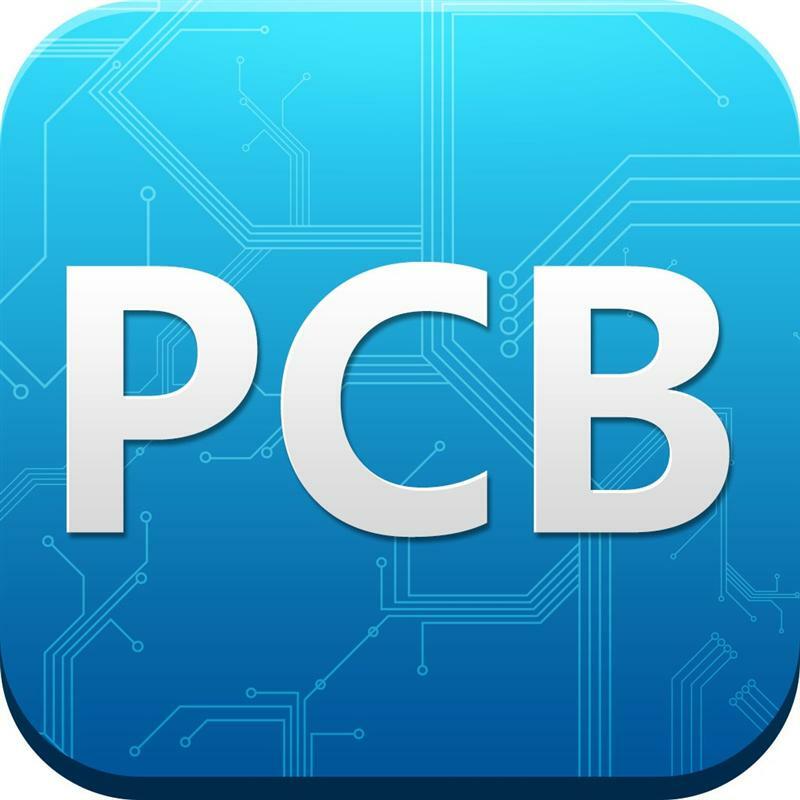 E6010 and E6011 are especially useful for rusted, painted, or dirty metal that you can’t clean. E6013 is an all-purpose electrode that is great for projects where the joints fit poorly. Clean the metal before welding. 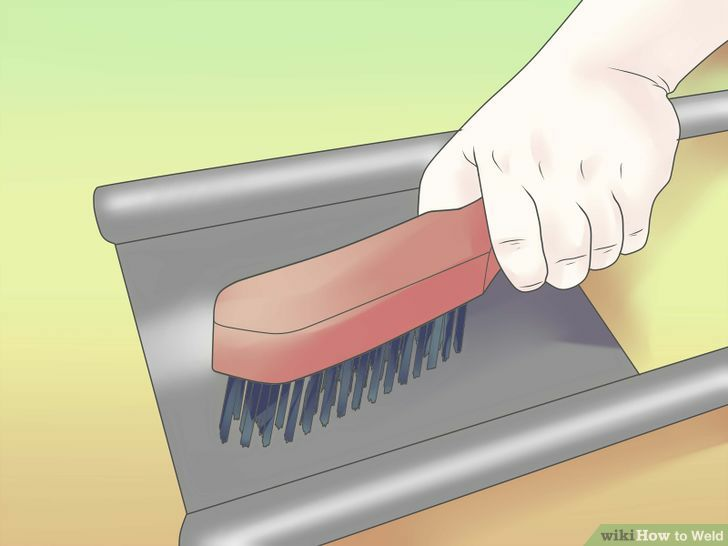 This can be done by brushing the surface(s) to be welded with a wire brush or a grinder. Remove as much rust or paint from the metal as possible. 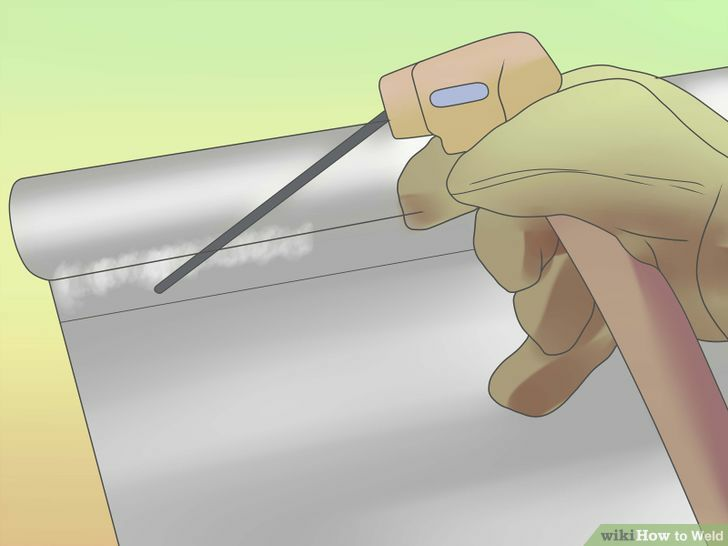 Use acetone to clean oils off the metal, especially aluminum. DO NOT use a chlorinated solvent, as the reaction when heated with a welder can kill you instantly. Just because the metal is shiny, doesn’t mean it is clean. Use a hard grinding disc to remove the layer of mill scale and get down to the bare metal. This is most applicable to steel. Set the joint. Use clamps and vises to ensure that the joint you are welding is precisely and firmly held together. Strike a welding arc. This is accomplished by tapping the metal and quickly pulling up or striking it like a match. You are completing the circuit and pulling away, which causes the electricity to jump from the electrode to the metal. 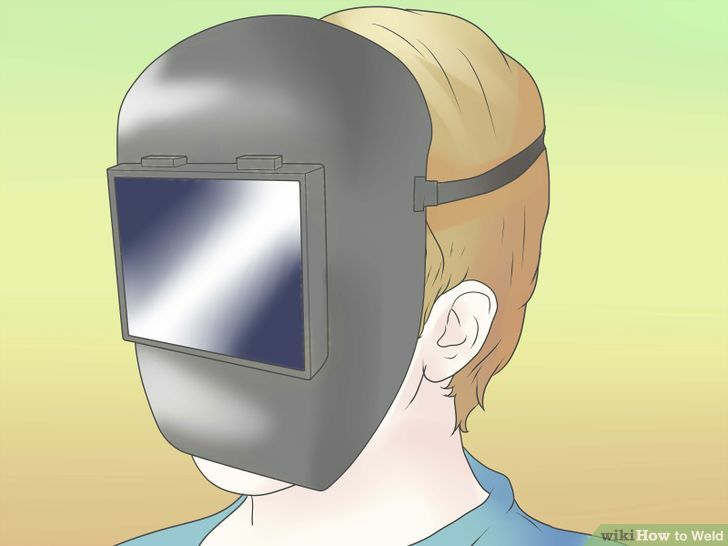 Most modern welding helmets allow you to see clearly until you strike the arc, and then darken automatically to protect your eyes from UV damage. Some older or cheaper helmets just use a tinted lens that is too dark to see through unless welding. In this case, you should find where you want to start welding and flip the helmet down with your other hand, then strike the arc. Build up a weld pool. When a stable arc can be maintained, ignore the end of the electrode and instead watch the pool of molten metal. To create a good pool, you should stay where you started for a second or two before moving. The arc gap should be no wider than 1/8" from rod tip to metal. This gap dimension should be maintained by feeding or gently pushing the electrode toward the molten weld puddle. If the gap gets too wide, it will lead to excessive spatter. Start moving the weld pool across the metal. Keep the electrode at an angle a few degrees shy of 90°. Don't travel too fast; as a general guide you want to use about an inch of electrode for each inch of weld. When moving the weld pool, you can go in a straight line (a stringer bead) or move around in small circles. It is important to maintain a constant arc length, or distance from the tip of the electrode to the metal. This can be hard at first since the electrode is constantly burning down. Continue moving the pool towards the end of the metal. Again, make sure your travel speed and arc length are steady. Finish the weld. 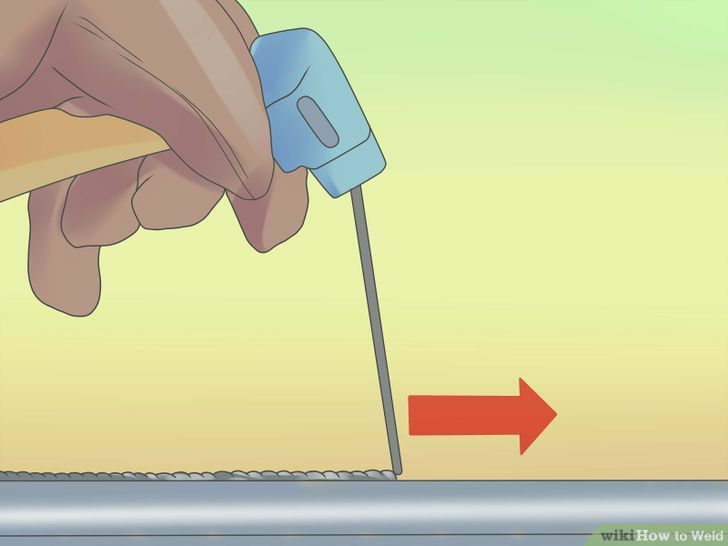 Pull the electrode back from the metal and allow it a few seconds to cool. The metal will still be very hot at this point, but it should no longer be red hot. Clean the slag. Slag is a residue left from the welding process. During the weld, the slag protects the hot metal from contaminants. The slag covering does not cool at the same rate as the weld bead, which can cause the slag to pop off the weld. 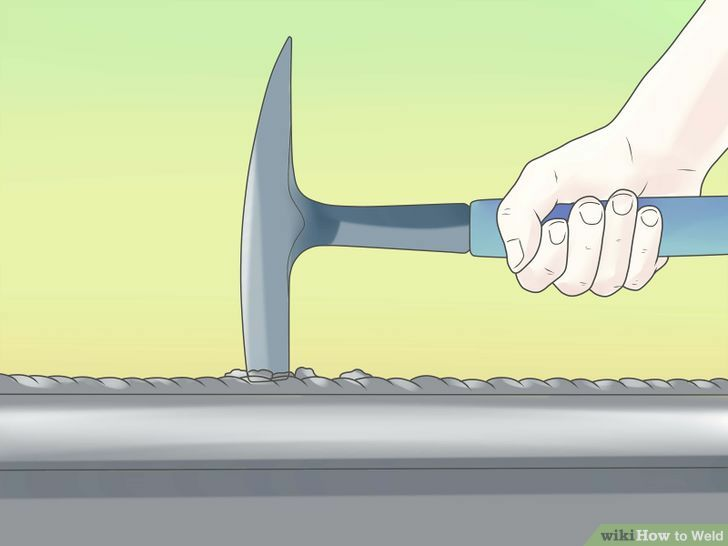 Use the chipping hammer to break the slag off the weld. Safety glasses should be worn while welding so that when the shield is raised the eyes are protected. Tap the slag only hard enough to loosen the slag and avoid putting hammer marks in the new weld. 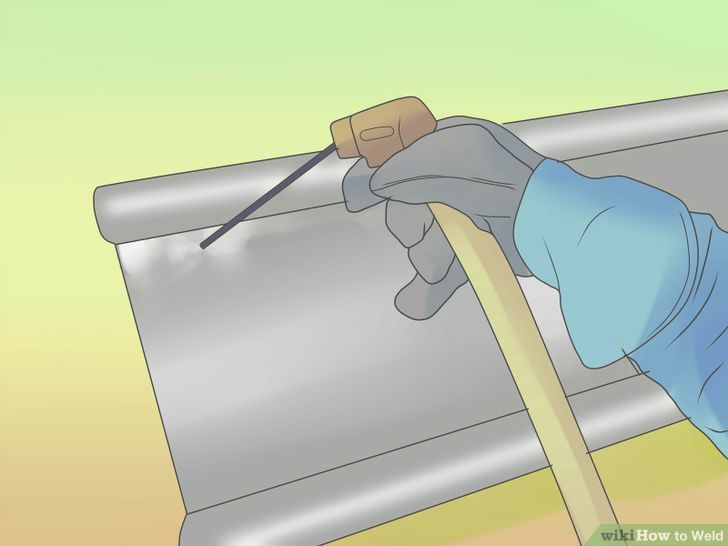 Use the wire brush to clean the weld. Remove as many excess particles as possible, especially if you are going to do another pass. Examine the weld. A welder's first welds are often poor and do not take stress well. However, practice changes this. Make another pass to fix any gaps or incomplete welds. Allow the metal to cool. If this is only practice, dipping the metal in water will cool it faster. 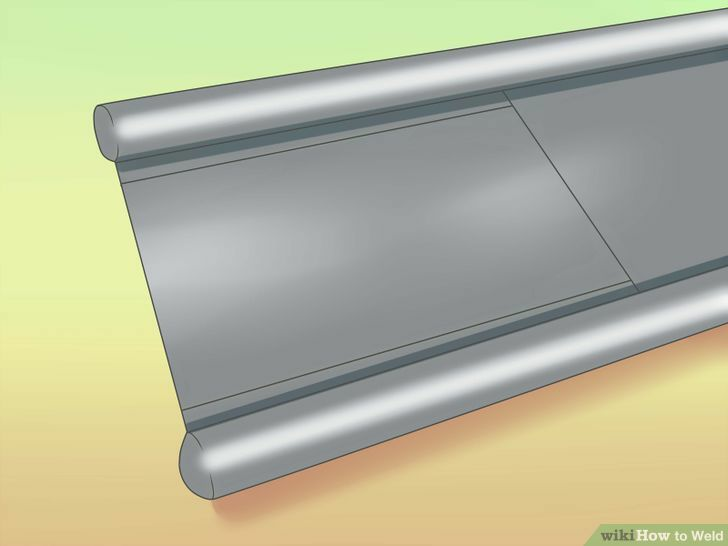 Cooling in water will make the weld brittle, so allow any structural welds to cool by air instead. Learn the four welding positions. These are: Flat, Horizontal, Vertical, and Overhead. The position covered here is Flat position welding. If you know a welder, ask him/her to watch you weld and examine the finished welds. They can tell you a lot about what you may be doing wrong. Find classes in your area about welding. You will learn a lot more about welding than this article can teach. 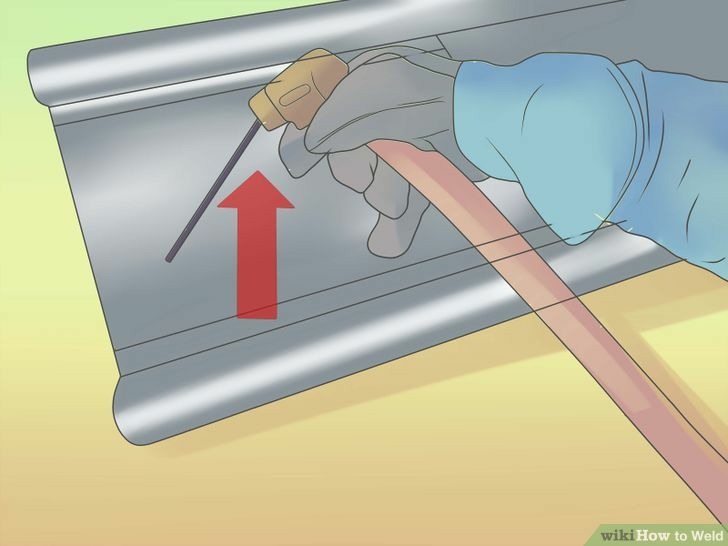 Putting the electrode into the holder at a 90 degree angle is recommended for flat position welding, and putting the electrode in pointing straight out is used for welding in the overhead position. If the eyes are arc burned, do not use a product to "get the red out". The blood vessels of an injured eye will dilate to allow more blood to flow. More blood brings healing anti bodies and oxygen. Natural tears help to sooth and cure burned eyes. Welding light is made of powerful UV rays. Enough exposure, like sunlight, may cause cancer. Do not look at the arc without a proper dark lens designed for welding. 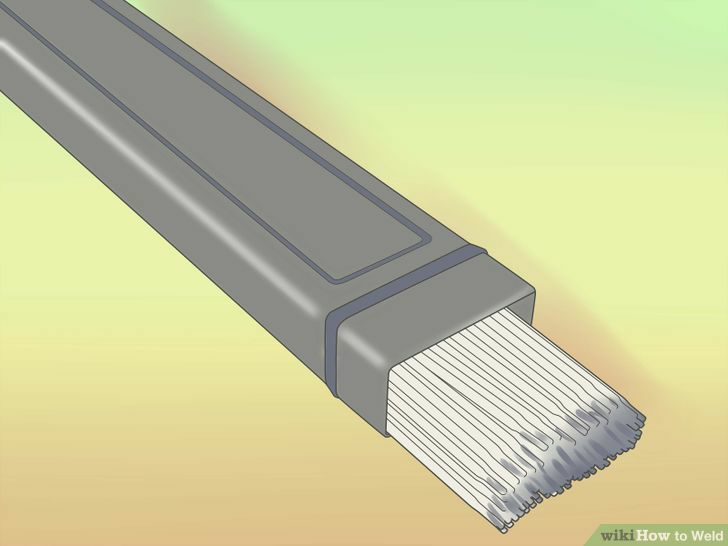 For welding, you want at least a #9 shade or darker. The more amps you are using, the higher # lens you will need. The lower number dark lenses are suitable for grinding and cutting. Everyone's eyes are different. One dark lens may not be dark enough or light enough for someone else. Keep a fire extinguisher handy, a bucket of water, sand, garden hose or something to put out a fire. On most arc welders, you need to watch the duty cycle. 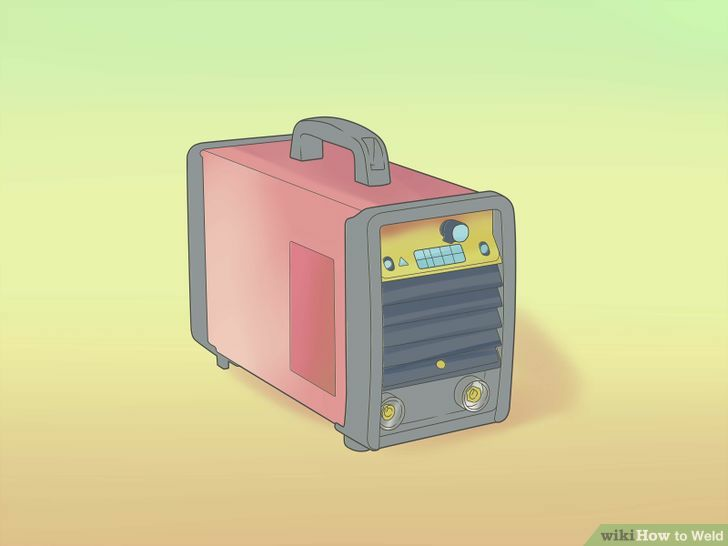 That means welding for more than a specified time at a certain amperage will damage the equipment. Most smaller cheaper welding machines have 20% duty cycle. The duty cycle rating is a measurement of how much you can operate a welder in a 10 minute period. A machine with a 20% duty cycle can weld for 2 minutes out of 10 minutes. The remaining 8 minutes allows the machine to cool. The higher the duty cycle, the longer the welding time. Larger machines have up to a 60% duty cycle. This is 6 minutes out of 10 minutes can be used for welding, and 4 minutes for cooling. Have someone around you to watch what you are doing, and to make sure you are being safe. For your first welds, practice with an experienced welder. Welding machines can be dangerous. Read all warnings and take every measure to ensure the safety of you and those around you. Do not weld near something that can catch fire. Don't weld metals which hold combustibles, such as fuel tanks. The intense light will damage your eyes; "arc eye" is an extremely unpleasant malady. Having your eyes burned is like having a sunburn on the skin. Arc light burn to the eyes may cause blistering. These small water blisters on the eyeball are ruptured when the eyelid moves (blinking). This exposes raw meat to the atmosphere. Hence the comparison to feeling like hot salt has been rubbed into the eyes. Scar tissue forms as the eyes heal. Serious or repeated burns can create enough scar tissue to cause blindness.